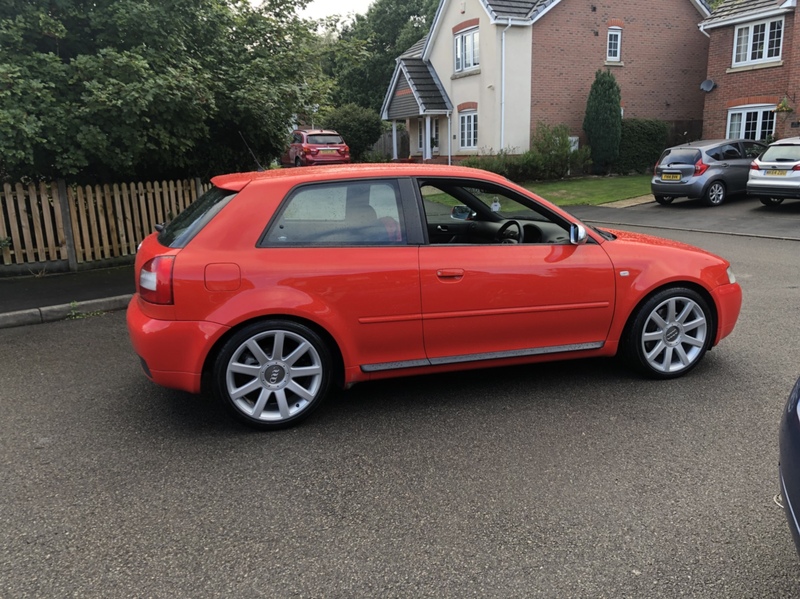 20mm spacers up front and lowered 30mm on standard avus rims ? Pretty much as the title. Should I expect any issues ? Bolt throughs just seem like a long way round to the same place for 5mm. Won't 20mm work ? Are you wanting 20mm front and rear? I'm considering running 20mm front and possibly 25mm rear. Or alternatively running 15mm front and 20mm rear. Just after some feedback from anyone that has done 20mm front. I already have 20mm bolt ons. 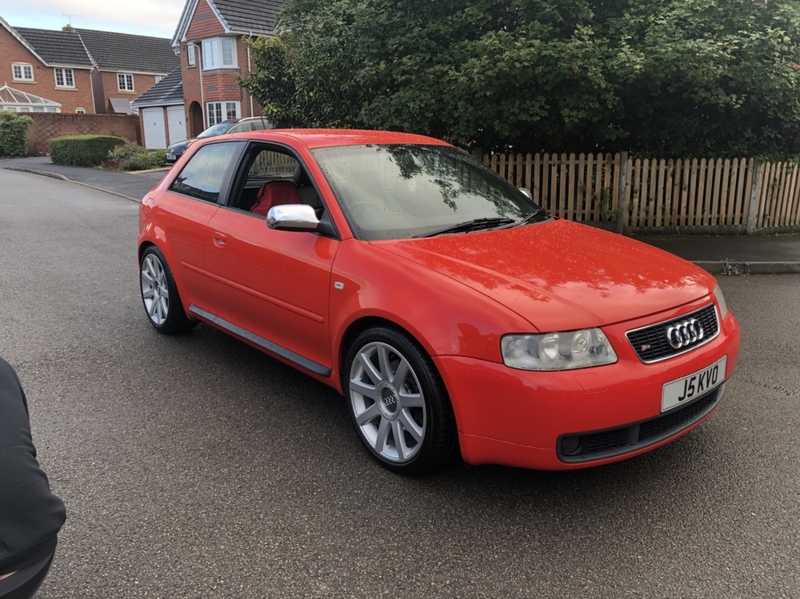 15mmF and 20mmR is the usual amount of spacing I would recommend for factory alloys on the S3. LOTS DONE, LOTS SPENT !!!! I went 20mm front and 25mm rear. All good.